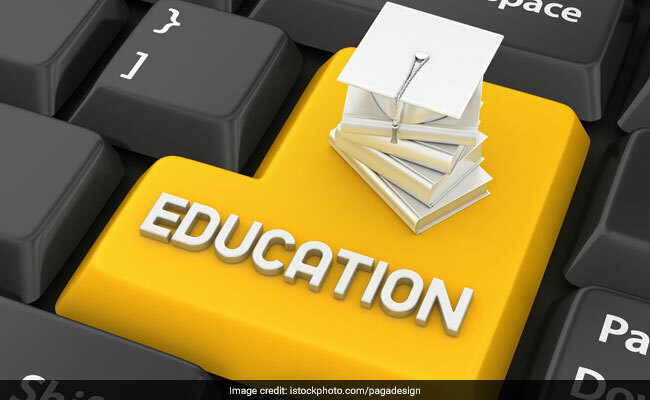 The Kalinga Institute of Social Sciences (KISS) that provides free education from kindergarten to post-graduation to 50,000 tribal students in Odisha, on Sunday said it would run similar centres in other states and Bangladesh. A KISS centre for poor children is expected to start functioning at Kolkata from next year, it’s founder Achyuta Samanta said here Sunday. Declared a Deemed to be University by the Union Human Resource Development ministry in August last year, the KISS would start a centre near Ranchi in Jharkhand from 2020. Jharkhand cabinet has already approved 28 acre of land for the KISS campus, Mr Samanta, a Rajya Sabha member from the ruling Biju Janata Dal (BJD) said. The KISS that runs a centre for 600 street children in Delhi also has plans to open such centres in Bihar and Chhattisgarh, he said. To a question, Mr Samanta said he has met Bihar Chief Minister Nitish Kumar twice and is waiting for his government to provide land for the KISS centre. The institute also has plans to start two KISS centres in Bangladesh. One will come up for girls of class 1 to 10 in Jassore and another for boys at Dhaka, he added. The Jassore centre will be set up in partnership with an NGO and the Dhaka centre with a private university of Bangladesh, he said adding both the centres are expected to start from 2020. “The KISS provides poor tribal students free food,lodging and education from KG to PG. We also provide them jobs after completion of education,” Mr Samanta said.. Asked about sourcing of funds to run such a mammoth institution, he said a portion of it comes from the turnover of the Kalinga Institute of Industrial Technology (KIIT), another institute set up by Mr Samanta, and contribution from employees, sale of products made by KISS students of vocational courses and donation.